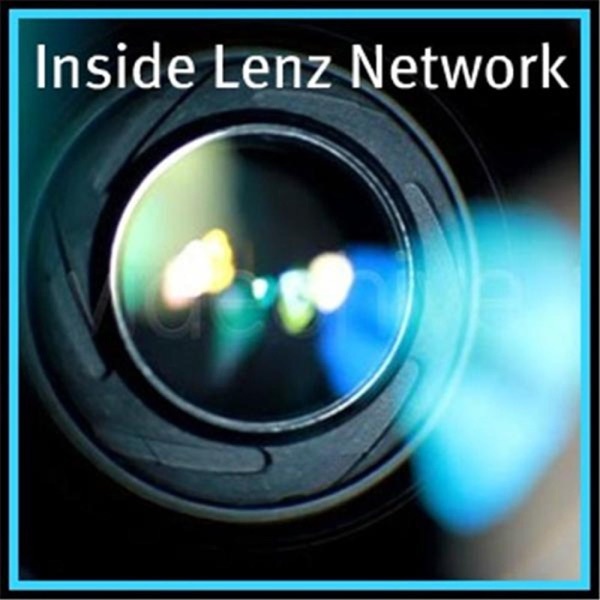 Inside Lenz Network | Listen Free on Castbox. 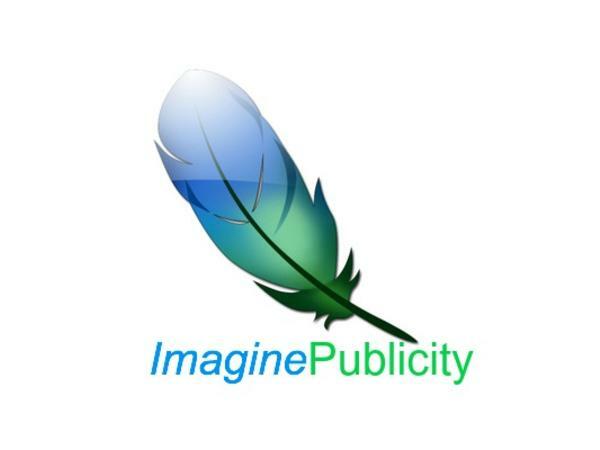 Inside Lenz is a network of talk shows, discussing the issues of the day and bringing listeners to the next level with shows that educate, entertain, and touch your senses. 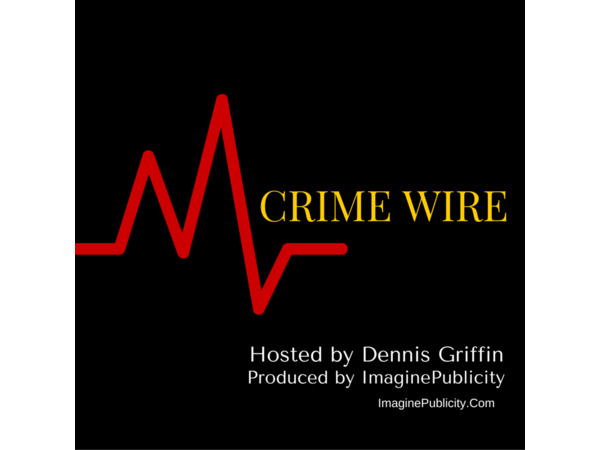 Crime Wire: Did Jason Brady Have to Die? 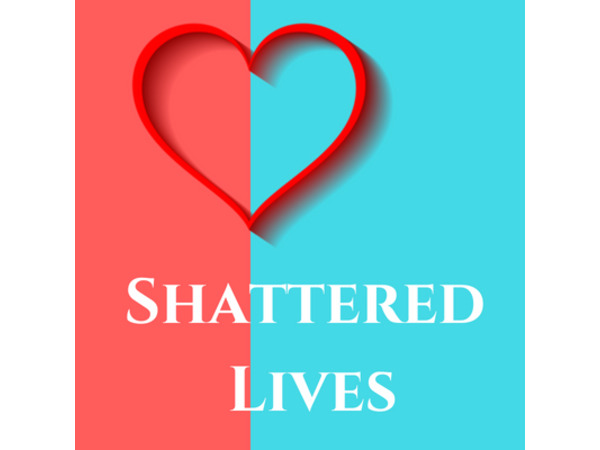 Shattered Lives celebrates 7 years on the air. Special guest, Monica Caison of CUE Center for Missing Persons talks about the upcoming National Missing Persons Conference in Wilmington, NC.